Situated in the historical district, this motel is within a 10-minute walk of Koonara Wines and Mary MacKillop Interpretive Centre. Parker Coonawarra Estate and Patrick of Coonawarra are also within 3 mi (5 km). 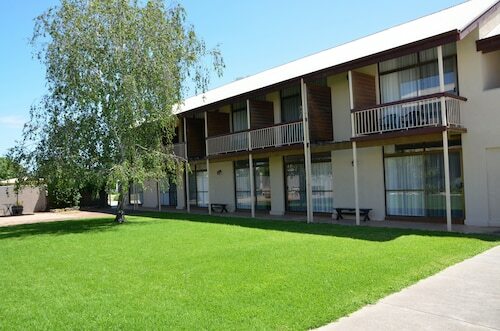 Situated in Penola, this motel is within a 15-minute walk of Koonara Wines, Mary MacKillop Interpretive Centre, and Parker Coonawarra Estate. Patrick of Coonawarra and Hollick Wines are also within 2 mi (3 km). Situated in Penola, this apartment building is within a 15-minute walk of Parker Coonawarra Estate, Koonara Wines, and Mary MacKillop Interpretive Centre. Patrick of Coonawarra and Hollick Wines are also within 1 mi (2 km). 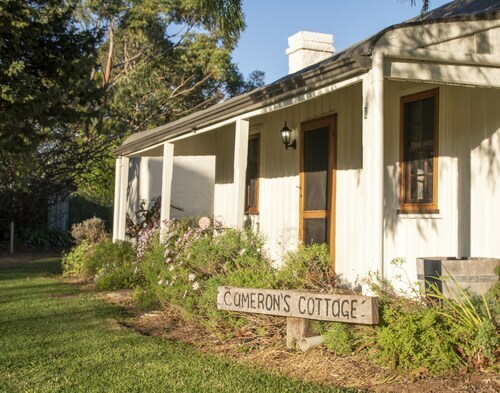 Located in the heart of Penola, this cottage is within a 10-minute walk of Mary MacKillop Interpretive Centre and Koonara Wines. Parker Coonawarra Estate and Patrick of Coonawarra are also within 3 mi (5 km). Penola, in South Australia's south east, is the heart of the Coonawarra wine region. 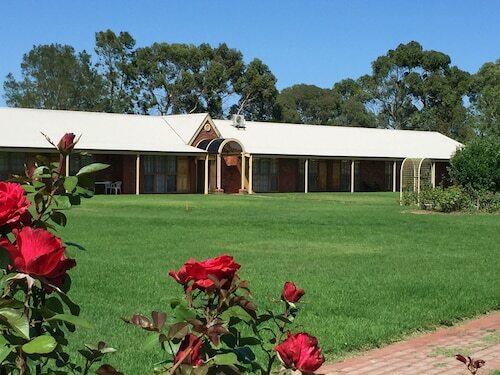 With over 20 cellar doors in just a 20 km radius, our Penola accommodation will be the perfect treat for your taste buds as you taste your way through the delightful produce of the regions grape vines. And if a wine tasting is not quite your cup of tea, a stay in our Penola hotels is also a great base to get out and explore the rich history of the town. Home to Heritage Listed Petticoat Lane, the oldest residential part of Penola, you can stroll through a snapshot in time with original stone buildings straight out of yesteryear. Penola is also the Mary Mackillop Centre Penola, the original site of Mary's Sisters of Saint Joseph religious order. Stay in a Penola hotel and visit the schoolhouse, church and exhibition of Australia's first saint. How Much is a Hotel Room in Penola? 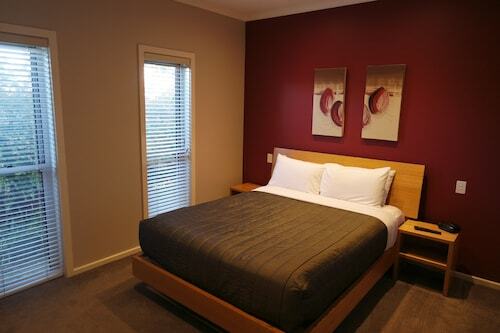 Hotels in Penola start at AU$126 per night. Prices and availability subject to change. Additional terms may apply. The location was perfect and facilities excellent. The room was spacious and contained everything we required - we're planning our next trip and will have Coonawarra Units top of the list for accommodation. 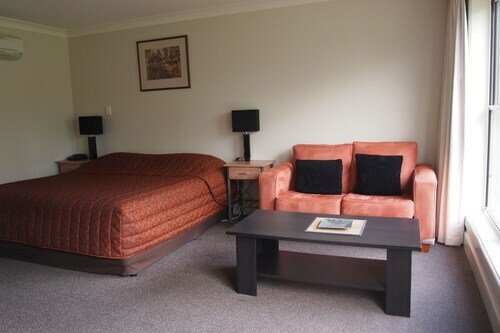 The apartment was very modern and spacious and close to both centre of town and the wineries.